In the period from the 1990s until the end of the ISAF operation in Afghanistan in 2014, the primary aim of Denmark’s security policy was to contribute to NATO and US-led crisis management operations. Denmark developed an expeditionary model of its armed forces capable of meeting the demands of asymmetric warfare while cutting its defence budget and the number of military personnel. 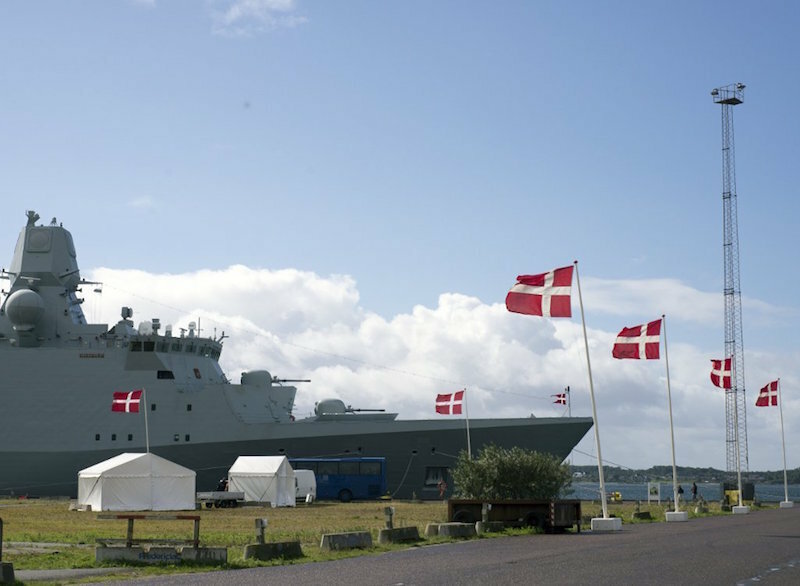 Following Russia’s annexation of Crimea in 2014, Denmark did not increase its defence spending and did not make any changes to its armed forces development strategy. Meanwhile, it started paying more attention to deterrence in the Baltic region, adapting to NATO’s new priorities with regard to the reinforcement of collective defence. This led to an increase in Denmark’s military presence in the Baltic states. From Copenhagen’s point of view, this area could become a theatre for Russia to test NATO’s credibility and unity. However, Denmark sees armed conflict between Russia and NATO as highly unlikely, and considers terrorism to be the main threat to its security. The need to strike a balance between the ‘expeditionary DNA’ of the Danish armed forces and their new tasks on NATO’s eastern flank has triggered a discussion on the country’s shortage of military equipment and personnel, as well as its inadequate defence spending. In January 2018, Denmark adopted a new Defence Agreement for 2018–2023 – a cross-party strategy for the development of the Danish armed forces. The Agreement, which is adopted by the Danish parliament every five years and implemented regardless of the current governing coalition, provides, for the first time since 1989, for an increase in defence spending of 20 per cent, as well as a greater balance between out-of-area operations and collective defence. The Agreement also provides for the armed forces’ greater assistance to the police in anti-terrorism measures and border control, and investments in cyber capabilities. Click here for the full story, on the OSW website.